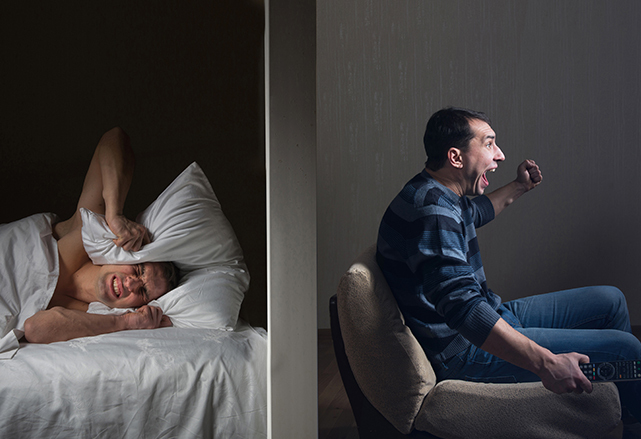 The bulk of our residential noise reduction solutions are built around the need for privacy, comfort, and the lack of noise bleeding through common walls or common floor/ceiling assemblies. We also introduce you to treatments that target noise reduction from mechanical sources in your home such as drain pipes, pool pumps, AC units and loud ducts. And always, our sound panel systems are also super popular for perfecting the sound quality within your home theater. The acoustical treatments outlined here are based on 25 years of success in the industry. Make your home a more comfortable space. Common walls in your home will bleed noise unless they are properly treated for sound transmission. Discover the steps you can take to mitigate your noise and isolate one room’s sound from the next. For new build, remodel, or existing finished walls. Got noise bleeding upstairs to down, down stairs to up, and don’t know what to do? Welcome to your sound solution. We look forward to resolving your noise issues and delivering back the peace and quiet you deserve. No more foot noise! 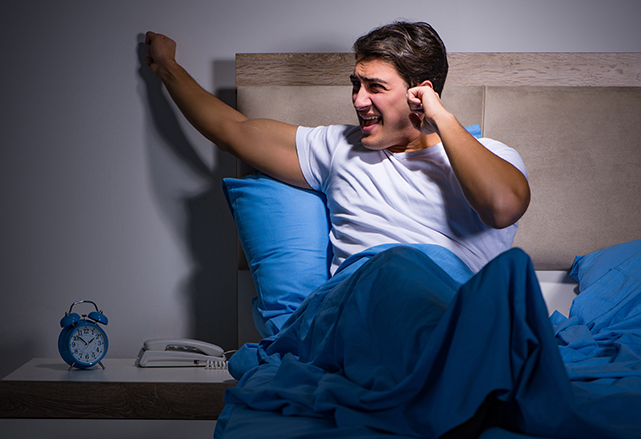 There are a variety of mechanical sources in a home that combine to deliver nuisance noise. A loud furnace, air conditioner, pool pump, drain pipe and more are all targets for our soundproofing solutions. Discover how NetWell can control the noise and make your living space more comfortable. Our popular Room Analysis is complimentary. This innovative tool is designed to define the framework for your acoustical treatment and quote your project. Use this tool to feed us the size of the room you are treating for sound control. In turn we will submit back a coverage amount of sound panels appropriate for your application and quote the project back. Call for questions to 1-800-638-9355.